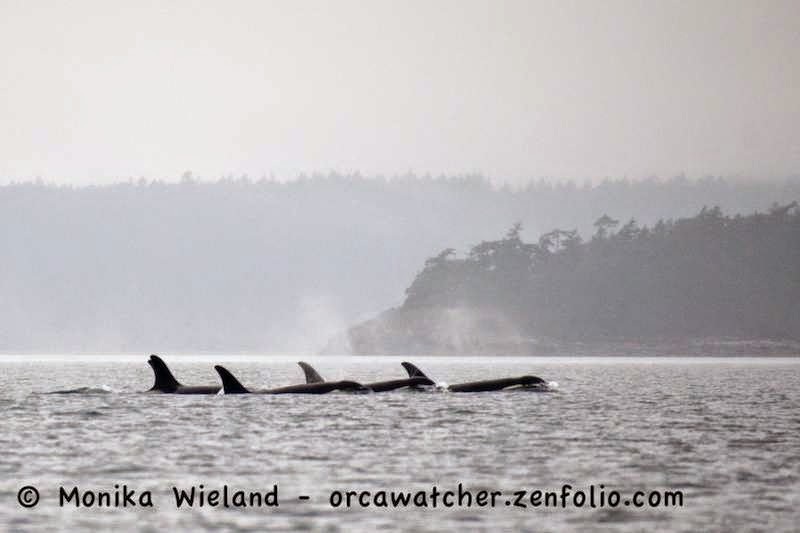 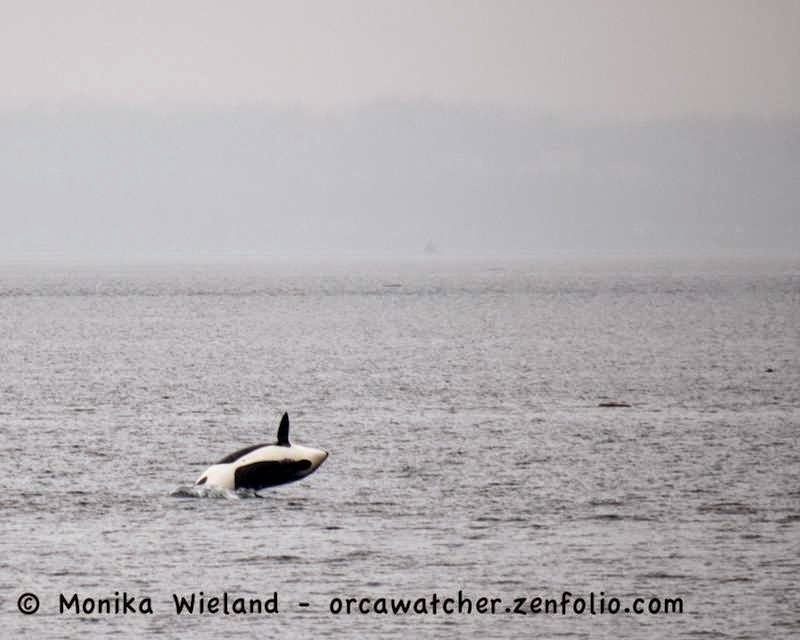 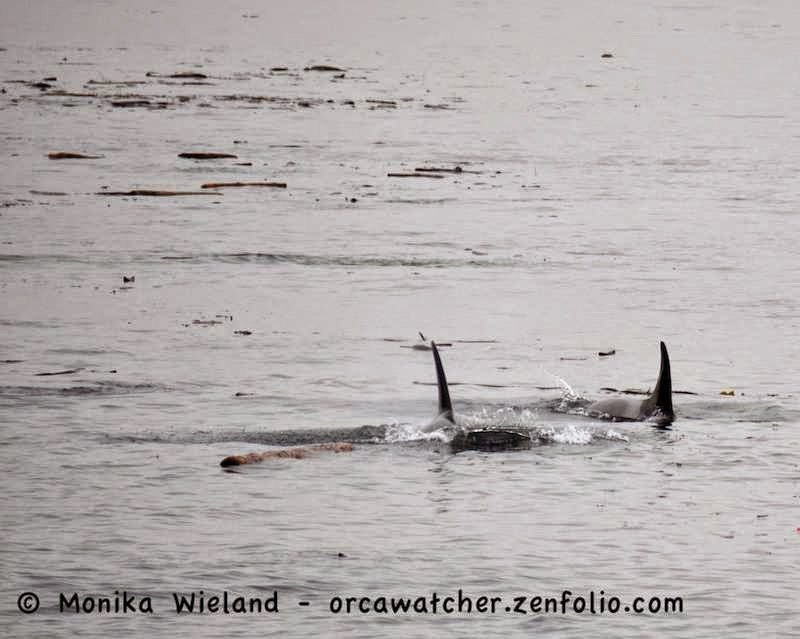 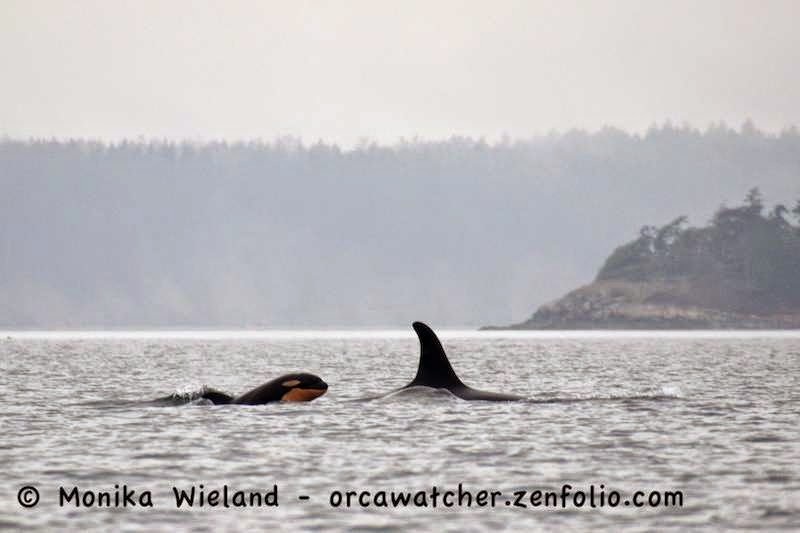 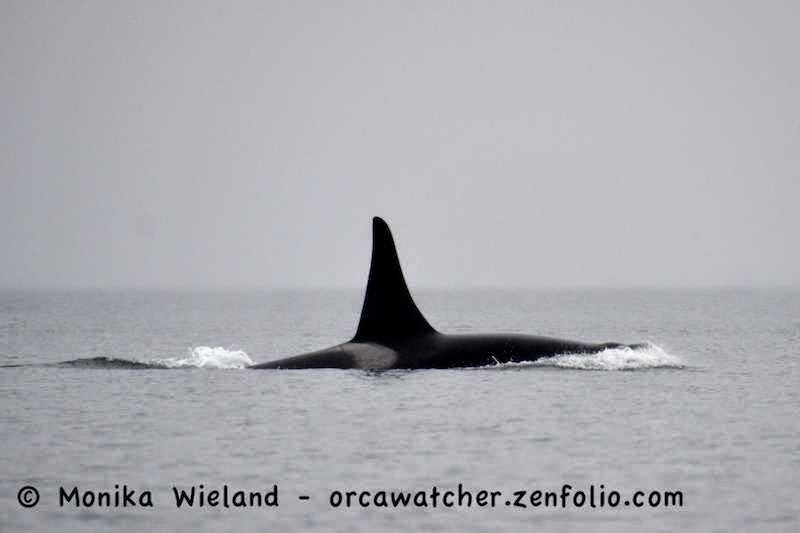 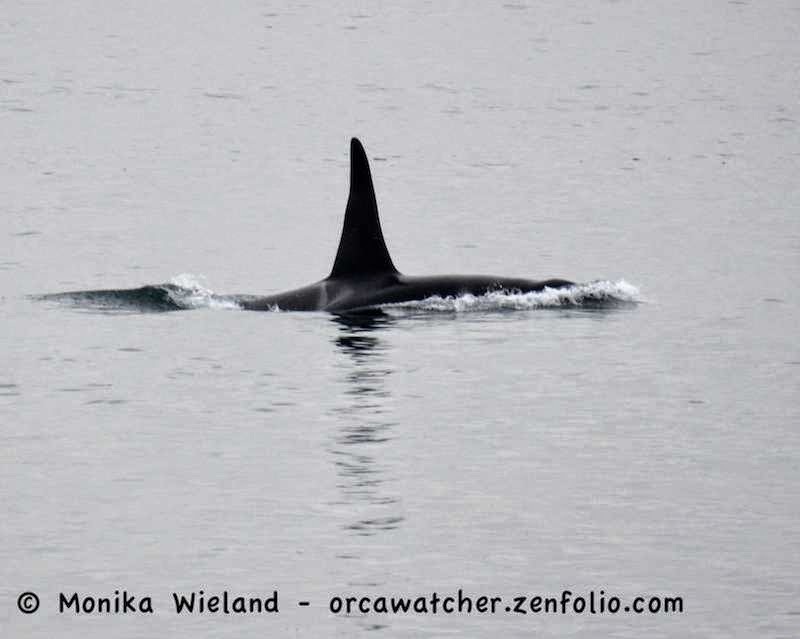 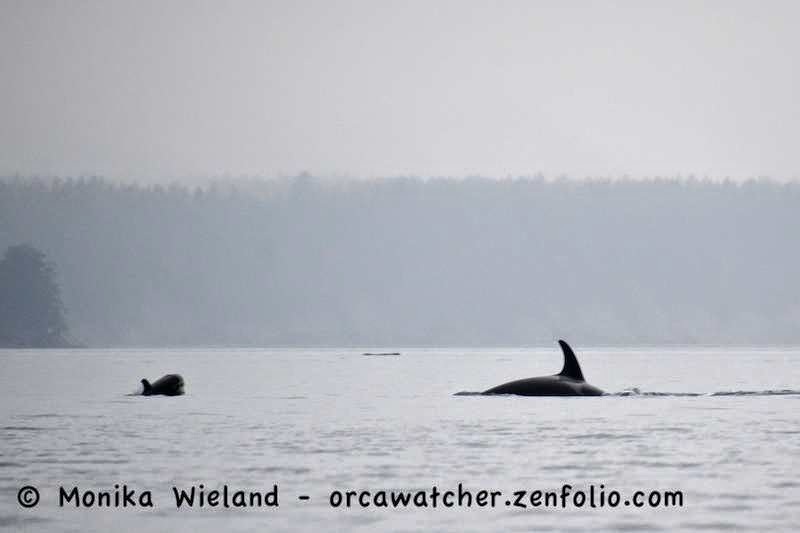 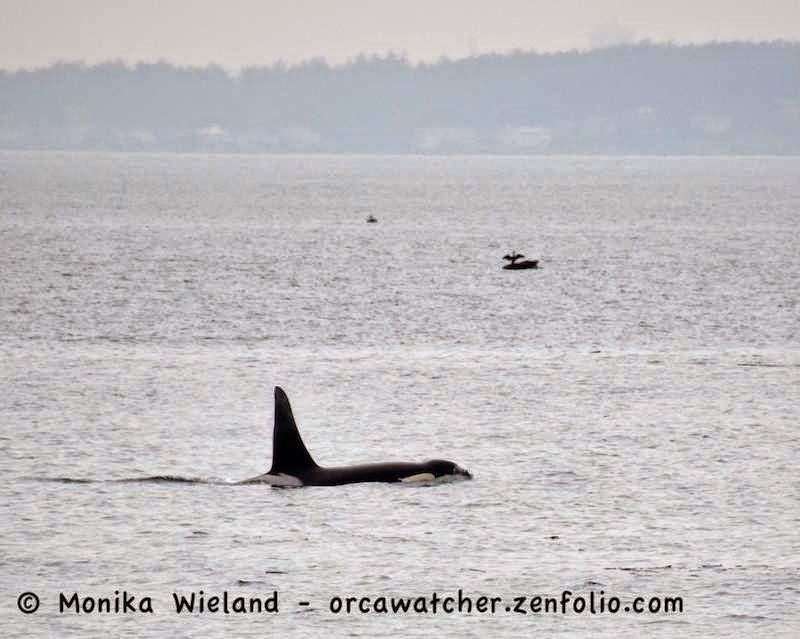 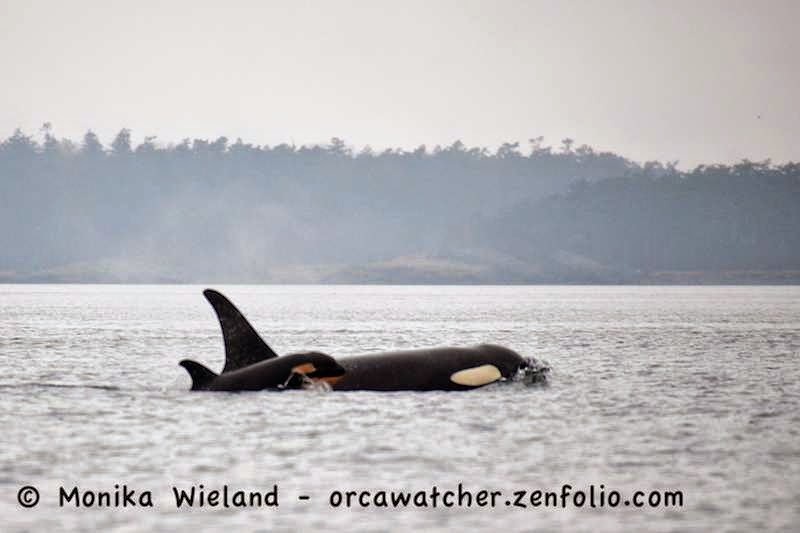 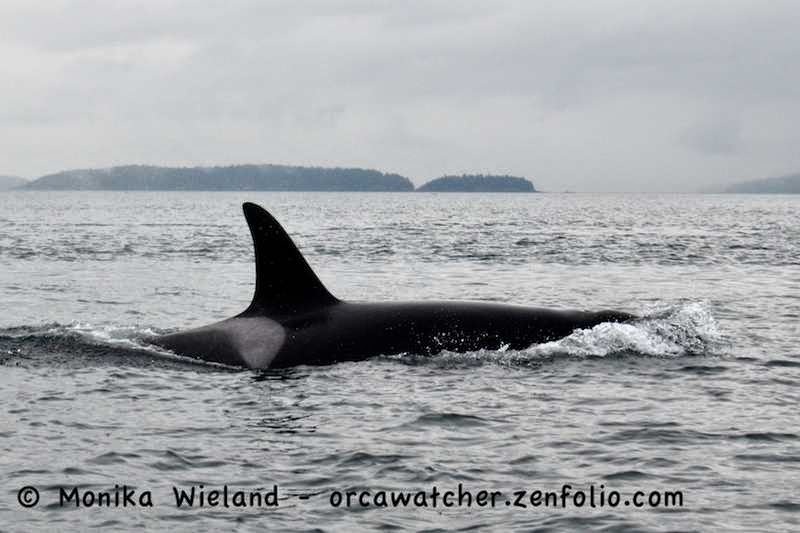 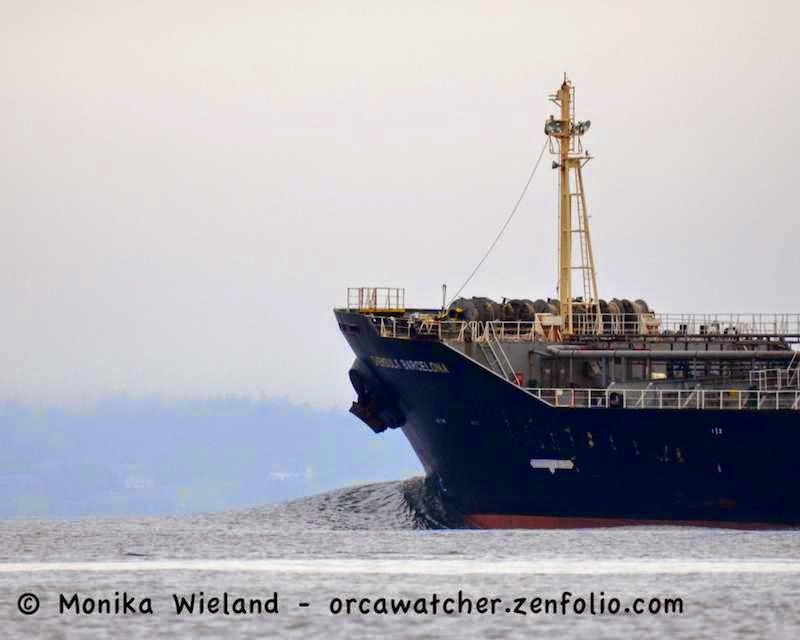 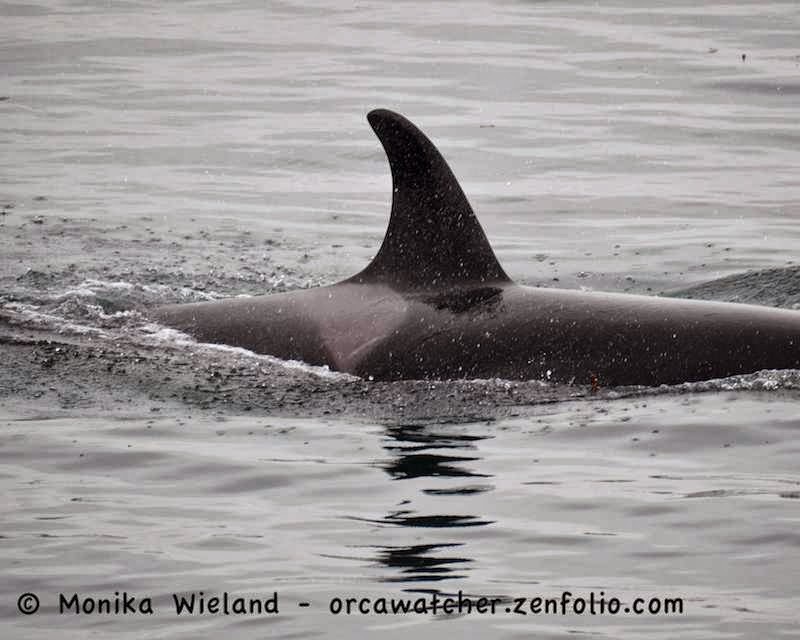 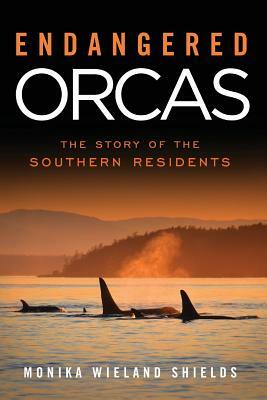 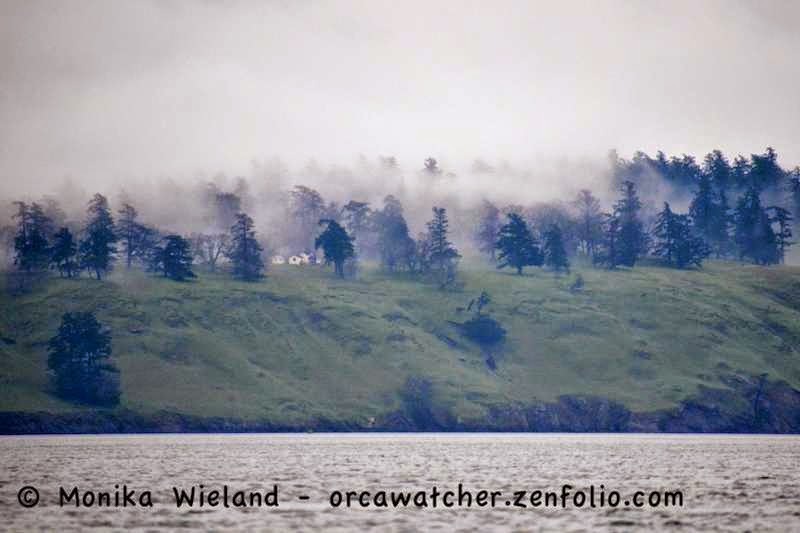 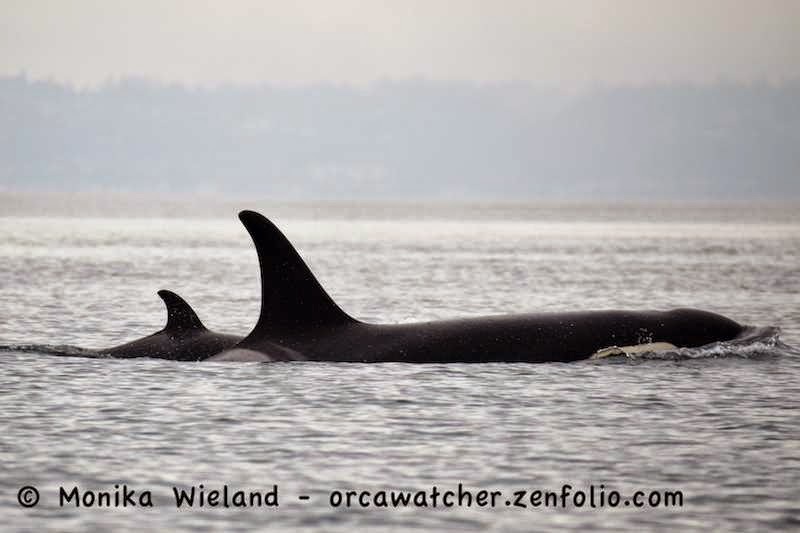 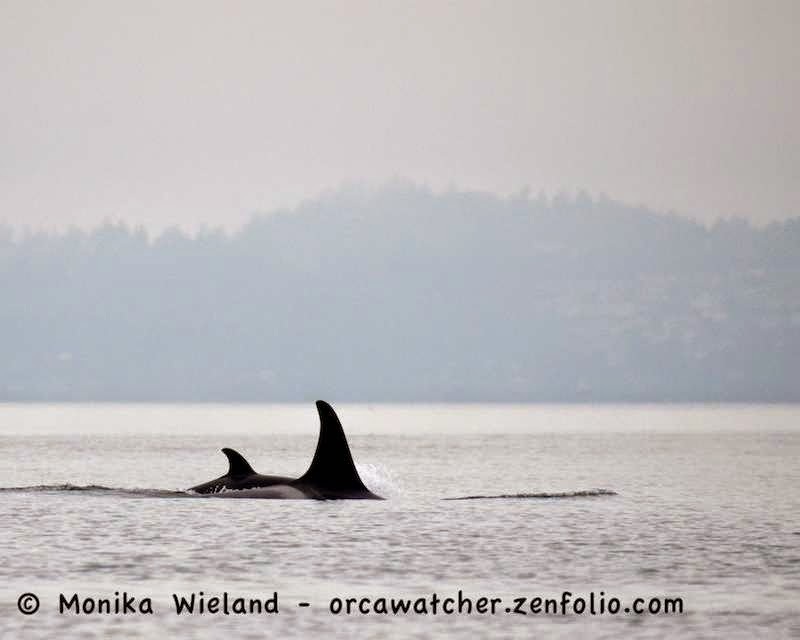 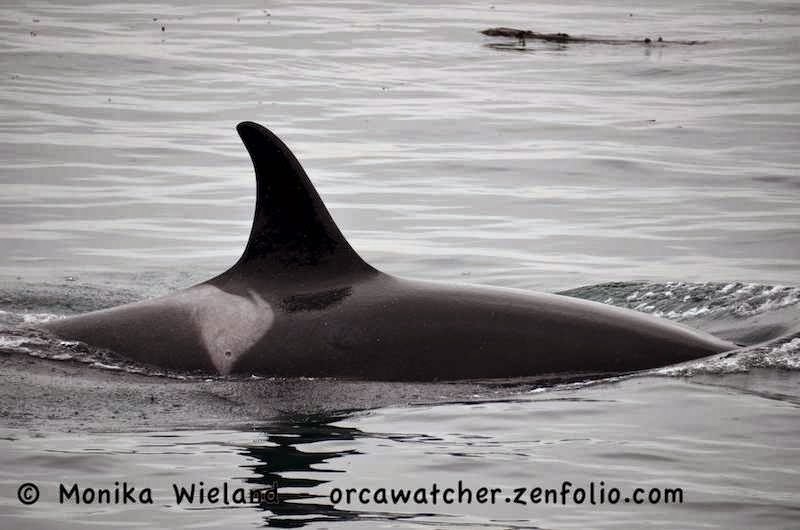 Orca Watcher: February 12: Meeting J50 and J51! 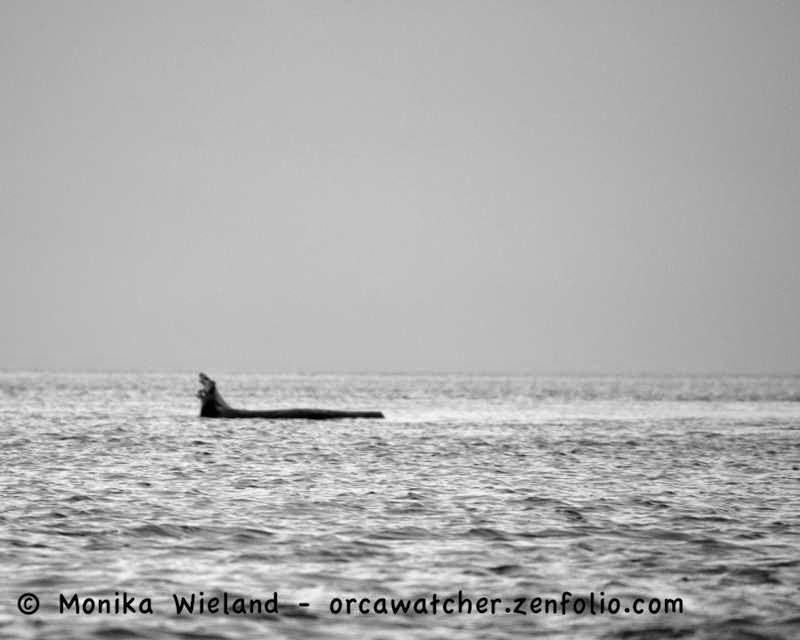 I have really enjoyed your last 2 posts and was happy to "see you back". 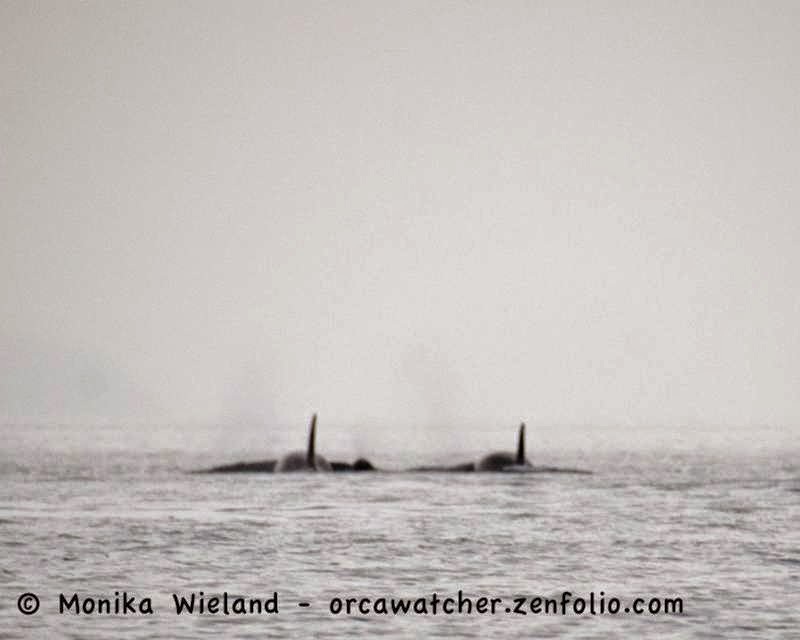 The photos are amazing and I am so thrilled you got to experience all that. 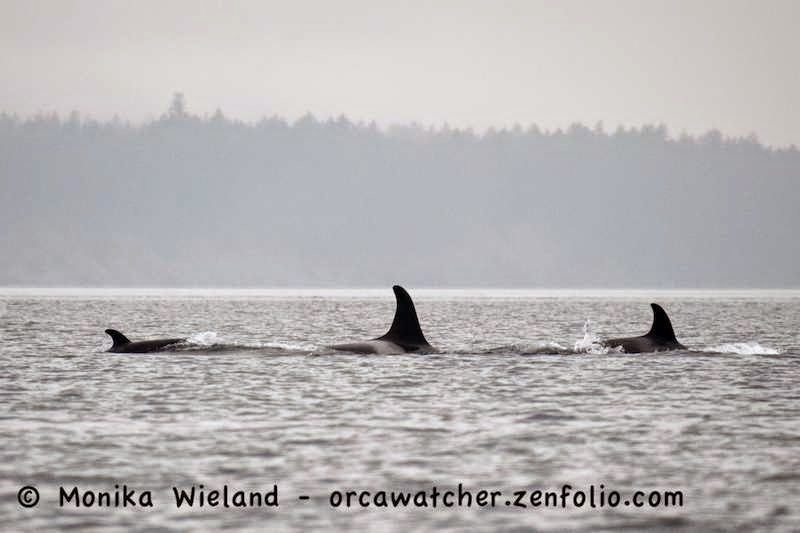 I wish I was there. 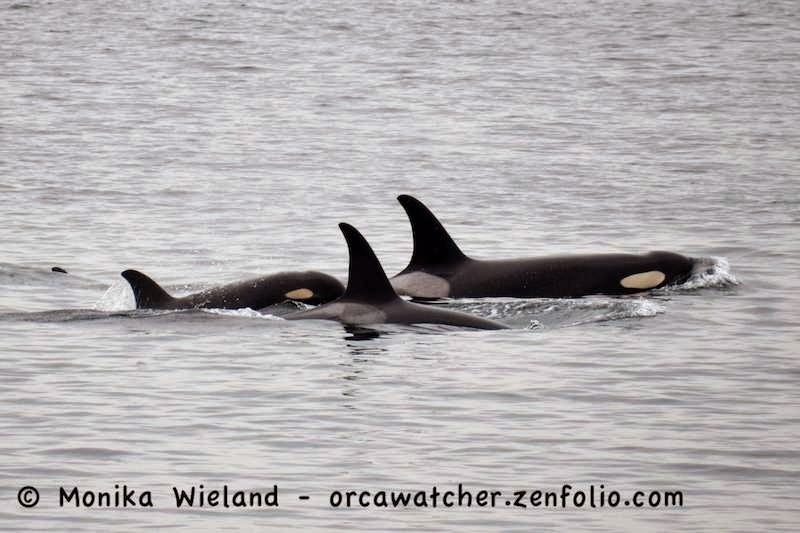 Yay about the calves!